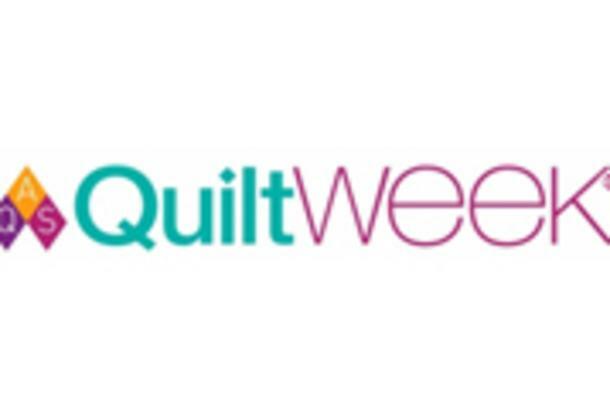 For lodging information and trip planning resources, visit the AQS QuiltWeek page on our website or follow the website link. Paducah welcomes more than 30,000 international and domestic quilters attend the annual Spring AQS QuiltWeek - Paducah. In addition to the exhibits of the most exquisite quilts being created today, AQS hosts a variety of special events, a vendor mall with nearly 400 vendor booths and a series of workshops and lectures. Join the thousands of quilters who participate in AQS School of Quiltmaking workshops and classes conducted by world-renowned instructors each year.